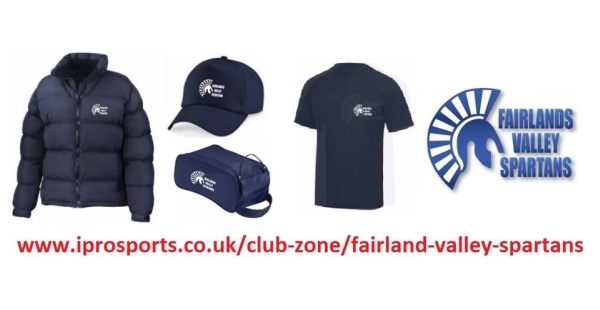 We have partnered with IProSports to provide you with a wider range of FVS branded products to enjoy which include T-shirts, vests, hoodies, joggers, coats, shoe bags and much more!! You can now order directly from IProSports and have the products shipped to your home address.. Delivery is free if you spend over £25, or £2.99 for spends less than £25 and delivery is approx. 10 working days. You can also personalise your kit too with your initials and/or name. There are loads of colour choices for T-shirts and vests and logos/initials can be printed in black or white. Any questions, just ask Jon Sypula, Hannah Sypula or Kerstin Weiner.